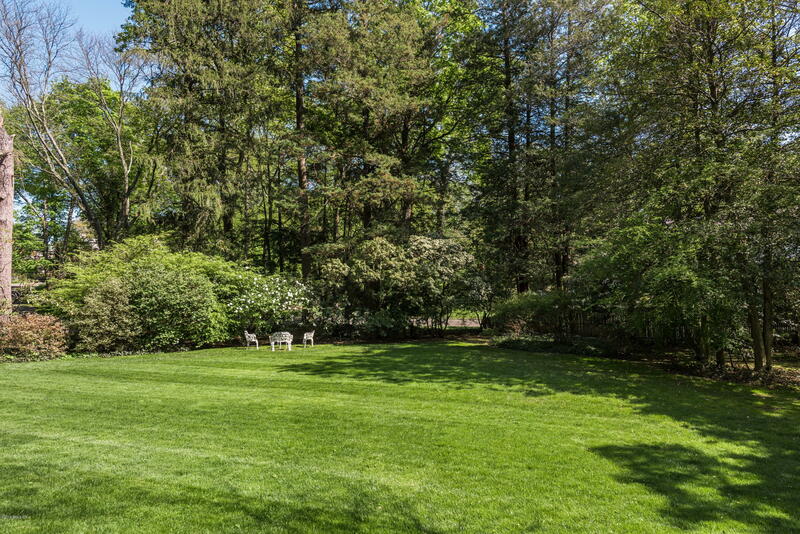 DEER PARK - Spectacular 2 acres of landscaped property in private assoc very close to town. 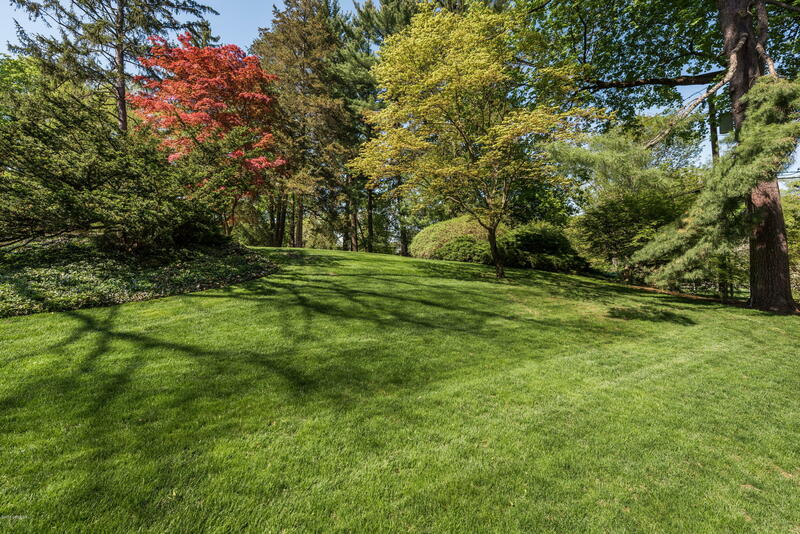 2 acres in RA-1 acre zoning . 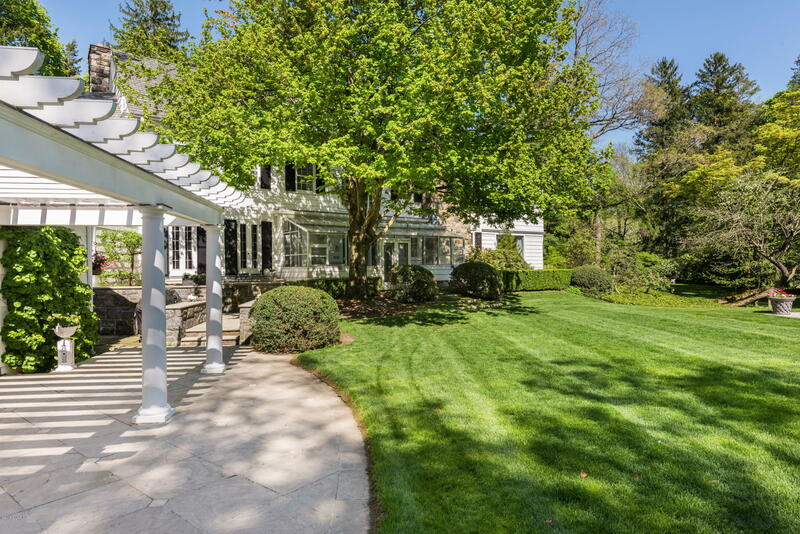 Stately trees, lush lawn and pretty gardens enhance the beauty of this lovely setting. 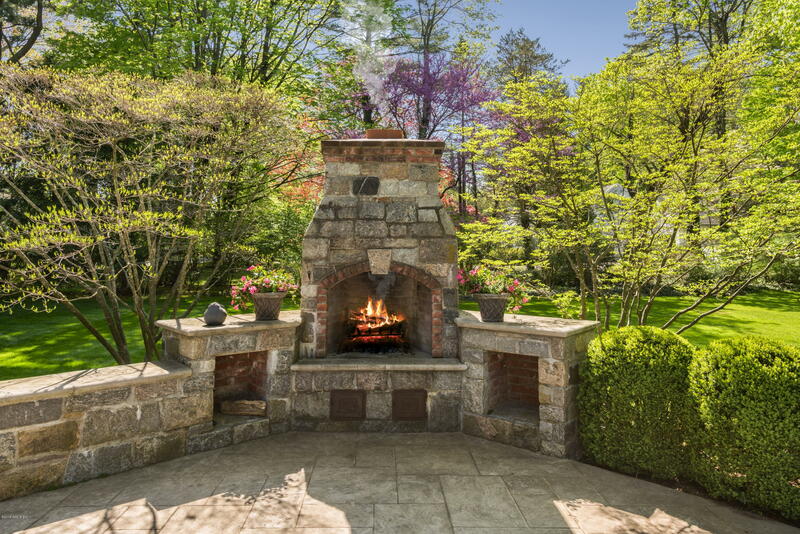 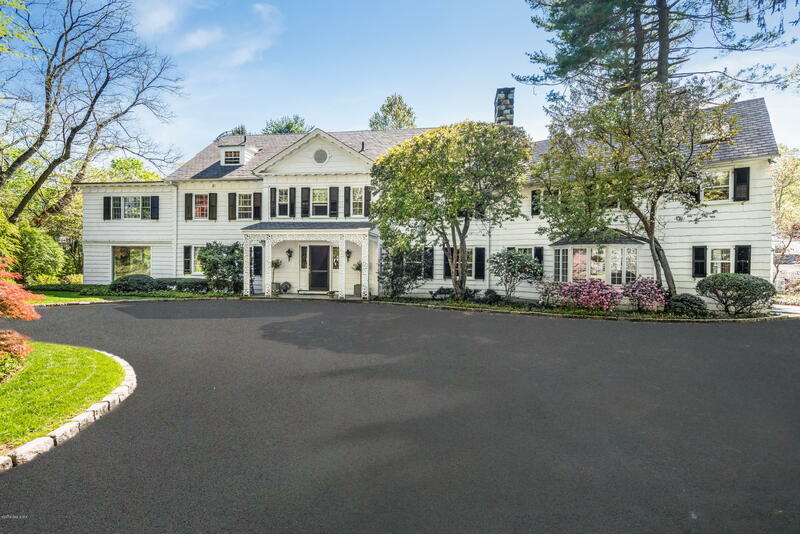 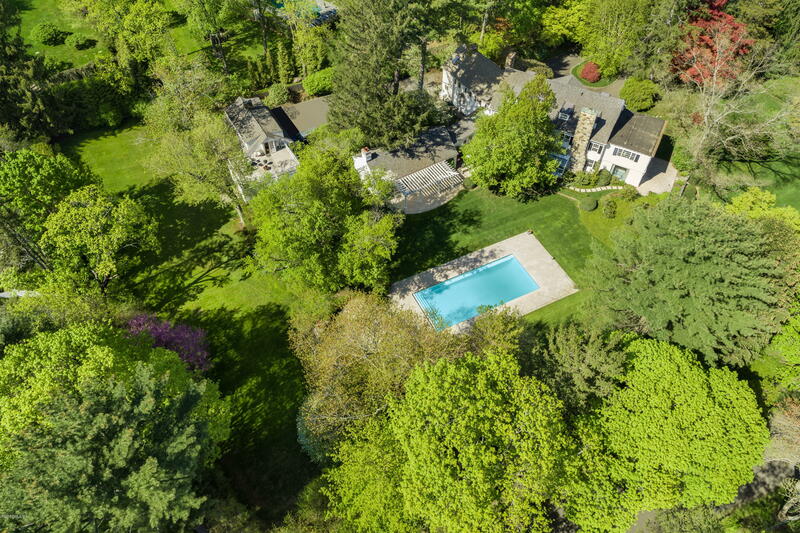 Handsome 1930s colonial w 4 car garage and garage apt, Magnificent oversized heated pool with terrace and outdoor fireplace and charming pool house. 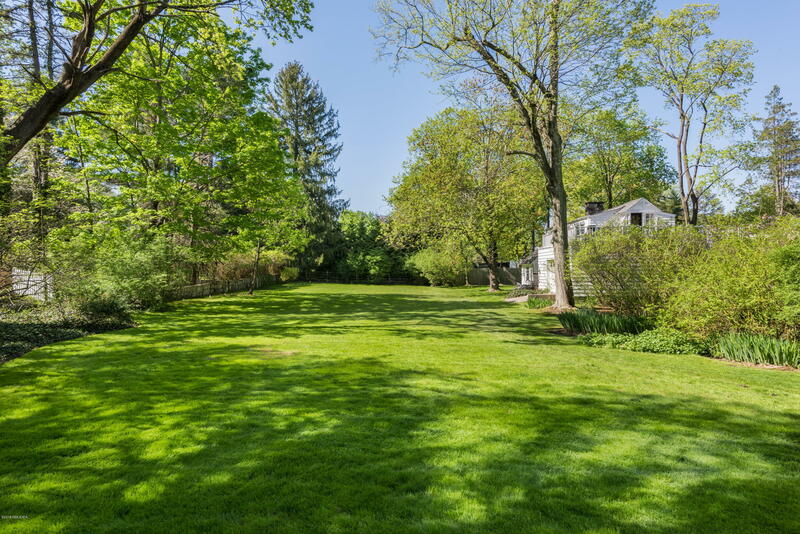 Amazing VALUE in a highly sought after location very close to town.